The core mission of Yeshivot Bnei Akiva is to train future leaders for the State of Israel; men and women who are observant Jews devoted to Torah study, dedicated to the Land of Israel and the Jewish People and loyal citizens of the State, particularly regarding army and national service. Each year a group of Hesder students from Yeshivat Hakotel in Jerusalem’s Old City leaves the yeshiva's Beit Midrash for a long weekend to volunteer as counselors for the Bnei Akiva Youth Movement’s annual Shabbat Irgun. This year, the 30 Israeli students were joined by 15 American students from the yeshiva’s Overseas Students Program, for a uniquely memorable experience interacting with Israeli youngsters. The group decided to dedicate themselves to the challenge in order to pay honor to the memory of Staff Sgt. 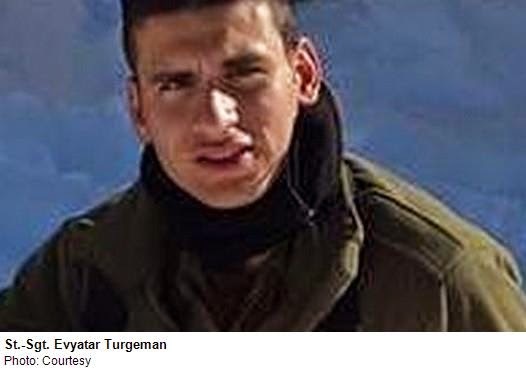 Evyatar Turgeman, an Israeli Hesder student at Yeshivat Hakotel who was killed in action during last summer’s Operation Protective Edge. Turgeman was an avid Bnei Akiva member and leader of the youth movement in his home town of Beit Shean, where he graduated from YBA Beit Shean. Veteran immigrant from the US, Yona Budo, had this to say about his friend and former chevruta (study partner) at Hakotel: "Evyatar was serious about everything he did. 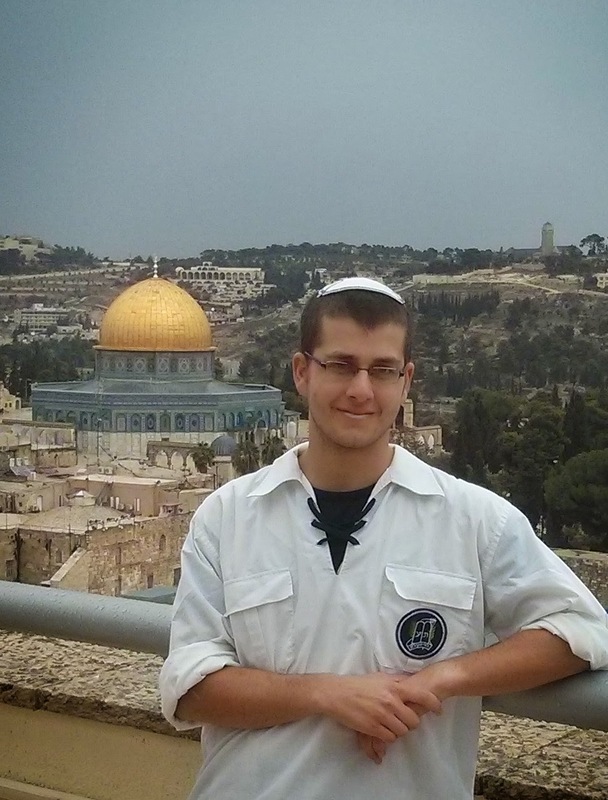 Already in our first year at Hakotel he knew what he expected from himself. He was straight as an arrow and very serious about learning Torah; something you don't see in many 18-year-old boys. We want to expose the Bnei Akiva kids to this weekend to the traits that Evatar personified - genuine integrity, and a clear conviction to holiness and serving Hashem."